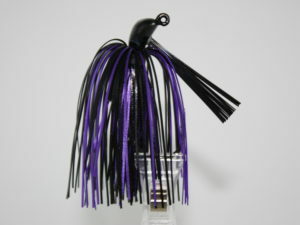 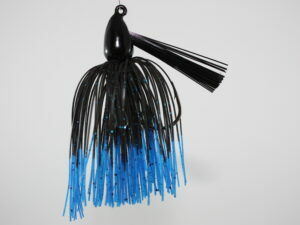 The new Punch jig, allows anglers to fish this jig around heavy cover without getting caught up. 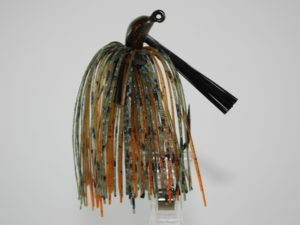 Deep grass, wood, trees, its goes through them all. 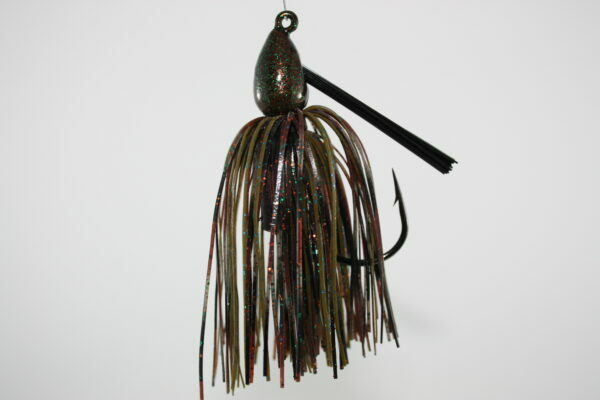 Made with a mustad heavy wire 4/0 hook, these jigs are super strong and come in 3 fishing catching sizes.